Ever since the Protestant Reformation forced an end to the Catholic Church’s practice of selling indulgences to reduce the penalties of one’s sin, Christians have had to rely on prayer as their only means of repentance. However, one company is looking to change that, as Purell just announced that if the Catholic Church doesn’t start selling indulgences again, they will. Wow. Talk about a power move. Purell put out a press release earlier this week stating that, according to its market research, there are still plenty of people out there who would buy indulgences to ensure that they get into heaven, and if the Vatican has no interest in capitalizing on such a lucrative opportunity, then the hand sanitizer manufacturer will step up and give consumers what they want. And while the move would mark a drastic pivot from selling hygiene products, Purell says it’s willing to bet the farm on the sin-remission venture, asserting that the money-making potential in absolving consumers from eternal punishment greatly outweighs any risk. While it’s yet unclear if the Catholic Church is aware of Purell’s intentions, business insiders say that other brands in the personal hygiene industry are keeping close tabs on the company’s proposed foray into indulgences and are ready to respond in tandem. 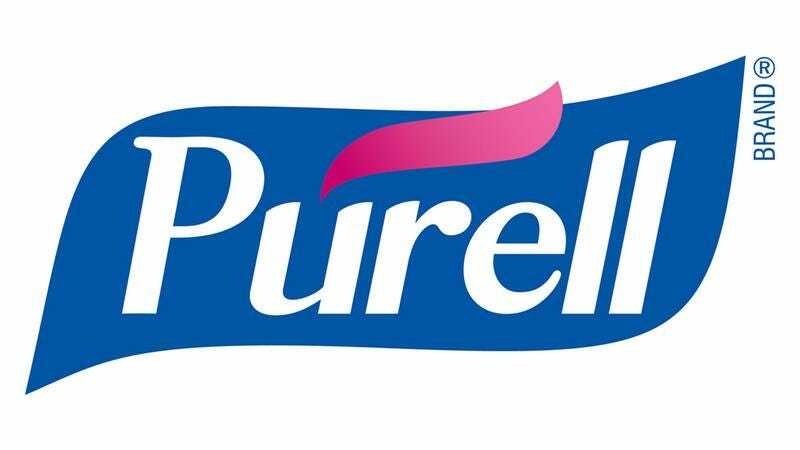 Sources say that brands such as Germ-X and Dial are scrambling to devise their own market strategies for selling indulgences so that they can stay competitive should Purell choose to move forward into the sacramental intercession space. However this all plays out, you have to agree that Purell is showing some serious cojones by threatening to undermine centuries of hard-won Catholic doctrinal reform for the sake of turning a profit. And should the company indeed begin selling indulgences, they’d be wise to buy some for themselves to atone for such a gutsy—if not downright heretical—business gambit.